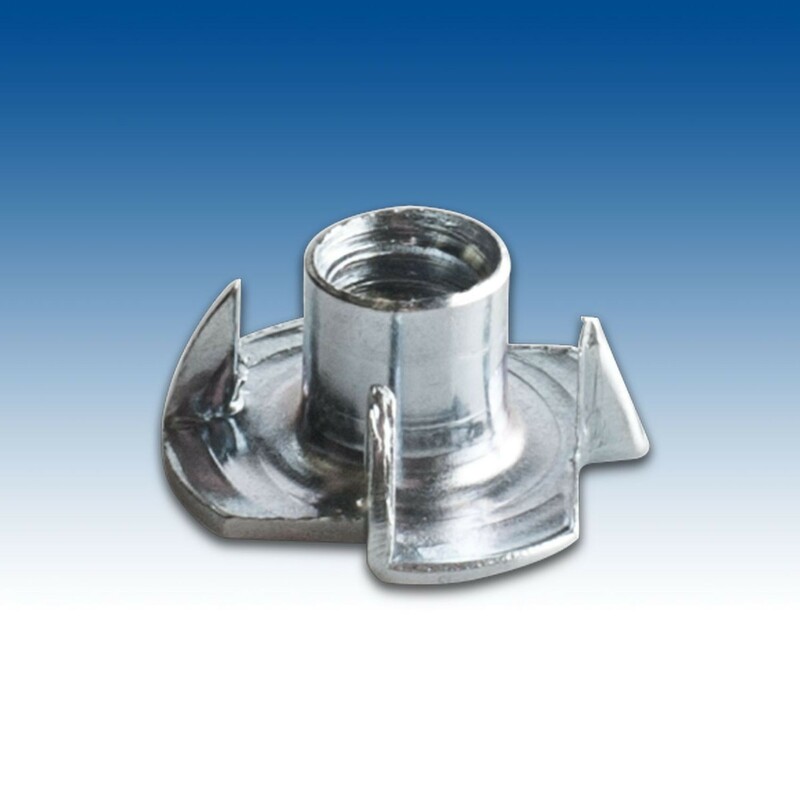 We stock our line of tee nuts, along with the full collection of threaded inserts, in our local Arizona and New Jersey warehouse facilities in order to provide more economical shipping for customers throughout the country. Outwater strives to provide every customer with the best service and knowledge about our products. If you cannot find the prong tee nut that best meets your needs, contact our knowledgeable sales staff for more information on Outwater Industries’ entire collection of threaded inserts, as well as our unique sample programs.